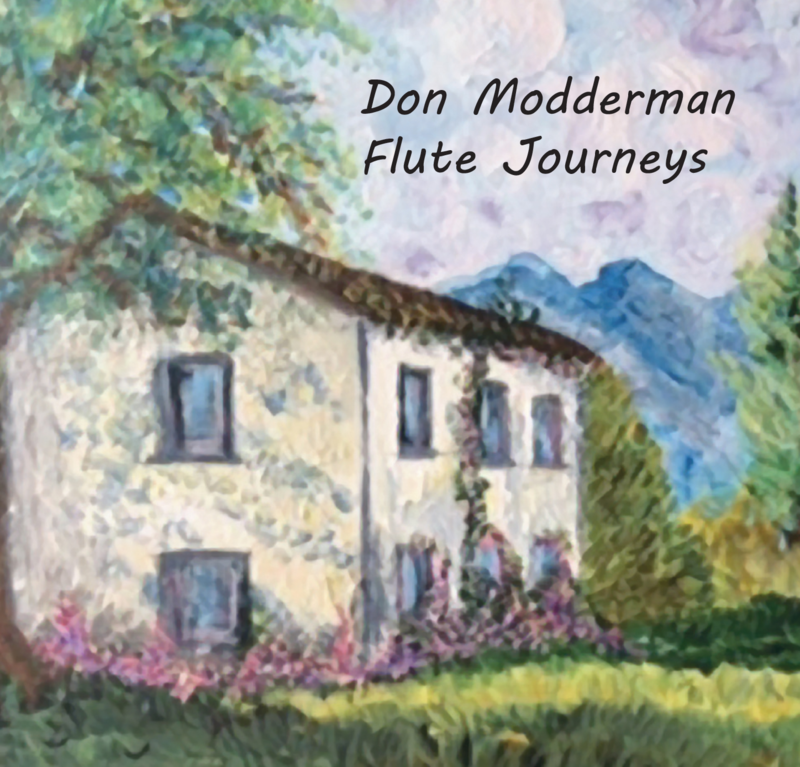 Don Modderman is the musical alchemist of a new instrumental disc: 'FLUTE JOURNEYS'. After playing an army of flutes in Crofter’s Revenge, Don is ready to go on a New Age, World Beat and Improvisational journey..
'Sands of Time' is the new single & it's an Arabian flavoured blues tune featuring Steve McDonnell on lead guitar. ‘Turkish Coffee’ is a world beat/jazz remake of a Herbie Mann favourite. It features Tim Holt on guitar and Joel Scott on additional flute. CD will be available through donmodderman@sasktel.net and will be on iTunes, Spotify and other popular platforms. Don's Mystic Flute Ensemble is available for live performances at Festivals, special events or music cafes. Don is also available for Medieval events, performing Medieval & Renaissance tunes and songs on mandola, keyboards, flutes and recorders. 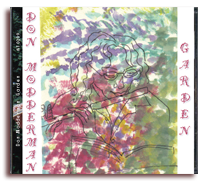 Don Modderman is one of those artists you have probably never heard of, and that is truly a shame. The Regina-based musician is very talented, offering a variety of music, including being a (former)member of the fun Celtic band Crofter’s Revenge whose debut Ghost Ship was reviewed here in July 2008. Garden is a solo effort from Modderman, and is significantly different from the Celtic genre. On this disk Modderman highlights his versatility. While you may best remember what you hear on Garden for Modderman’s flute work, he also offers us accordion, bass and keyboards. The key is a multifaceted instrumentalist for sure. The disk starts out with a beautiful instrumental piece; Life is a Journey. It might be the best of the songs here. From there, the music falls into that intriguing realm where it simply is not easy to classify. Modderman goes on extended musical explorations on Garden. Not one song clocks in at under four-minutes, and three eclipse six. The length allows the artist to do some interesting instrumental efforts, adding vocals to the seven songs which follow the instrumental opening. At times, the music sort of has a 60’s soft rock feel, such as on the title cut. You could see it played at some peace rally at an American college. On other cuts the music has a more folkish feel, such as with Back In Time. The strength here is the instrumental work. Thanks to Judi Bellamy for the great artwork and loving support, Elizabeth Raum for the fantastic oboe part, plus CW for the manufacturing of disc, CDance crew and Crofter's gang for help on the trax! And Steve McDonnell: Dalek Design for the original website (and Sandra from Between the Lines for the continuation of the site) and additional recording. "We think it is BRILLIANT! don't really know what I expected, but it is in the car player at the moment and I'm listening to it each journey. Lot of influences in there, but also very much his own style, lovely lyrics and a great voice. Very professional cover too, you should all be really proud of this!"